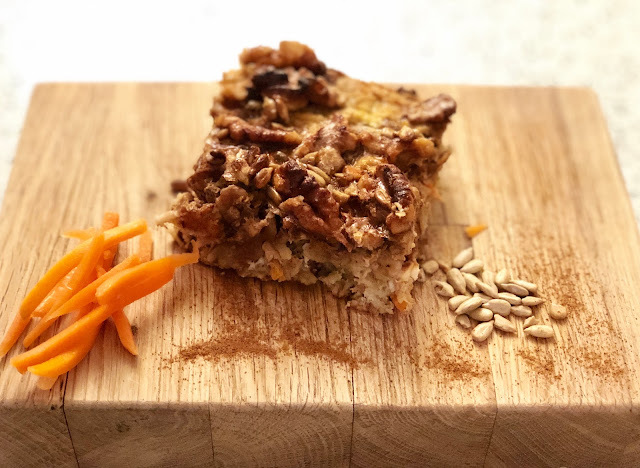 CocktailMom: Carrot Oatmeal Baked Breakfast- I know it sounds CRAZY! Carrot Oatmeal Baked Breakfast- I know it sounds CRAZY! A health coaching client sent me this recipe and I thought that it sounded delish so I wanted to try it. But oftentimes what happens is that I start out with the intention of making a recipe and then I tweak it a bit to my liking. The original recipe can be found here, if you are interested. 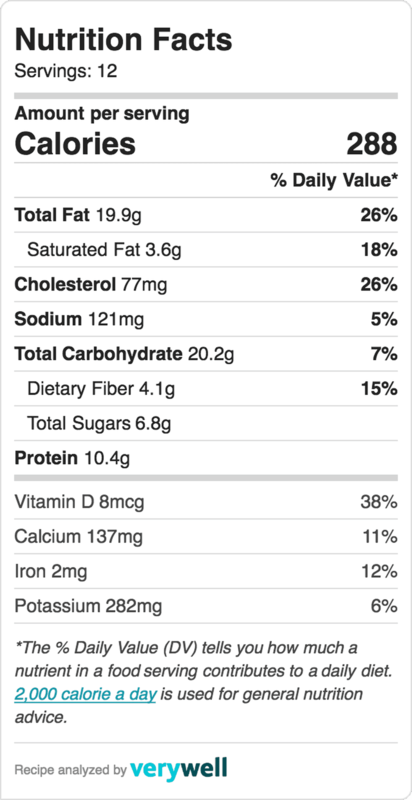 Here is my version which includes a higher amount of eggs for additional protein and more carrots. I know that adding carrots seems like a crazy thing to have in a breakfast dish but surprisingly it goes really well with the overall flavor. Be aware that this dish isn't sweet tasting and some might find it bland because of that, try drizzling honey over it after baking if you find it isn't sweet enough for you. Spray a 19x13 inch baking dish with oil of your choosing. Stir together and then pour into the bottom of the baking dish. Mix together and then spread evenly on top of the oats and egg mixture. Bake uncovered for 35 minutes. To know when it's done stick a butter knife into it and check for thorough cooking throughout.